The Bruce Museum is pleased to present Brucemobile Outreach programs for preschool through high school students. These programs bring museum objects and live animals to the classroom. 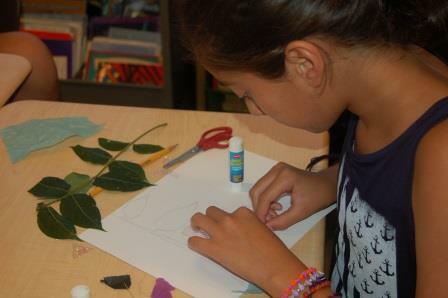 The programs engage students in an interactive, object- and inquiry- based learning experience. Programs are available during and after school. Below are the programs we offer for students in preschool through high school. Please contact Corinne Flax at cflax@brucemuseum.org or 203-413-6742 for program descriptions. To learn how to schedule a visit, click here.